Some people may think that buying jewelry is a waste of money but what they don’t realize is that jewelry is actually a clever form of investment. The number one reason why people buy jewelry is because of fashion but what they don’t see is an investment. People have been buying jewelry for centuries as a social status turned fashion trend. Until today, we still have jewelry called “family jewels” which are passed around from generation to generation. The value of classical jewelry increases as it is well maintained and well kept. Back in the day, when they didn’t have a standardized form of currency, people would trade with jewels. 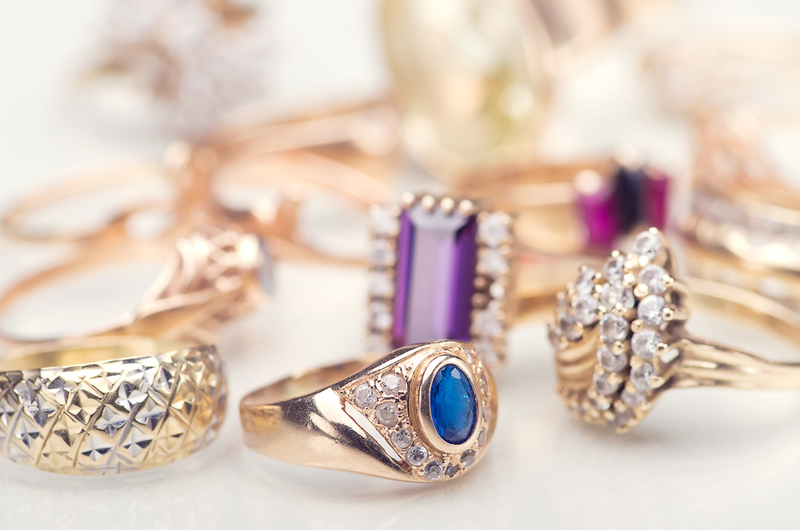 Buying a certain property would depend on how much jewelry you have. The importance of jewels have been well expressed throughout the barter system and is still being recognized as something very important until today. 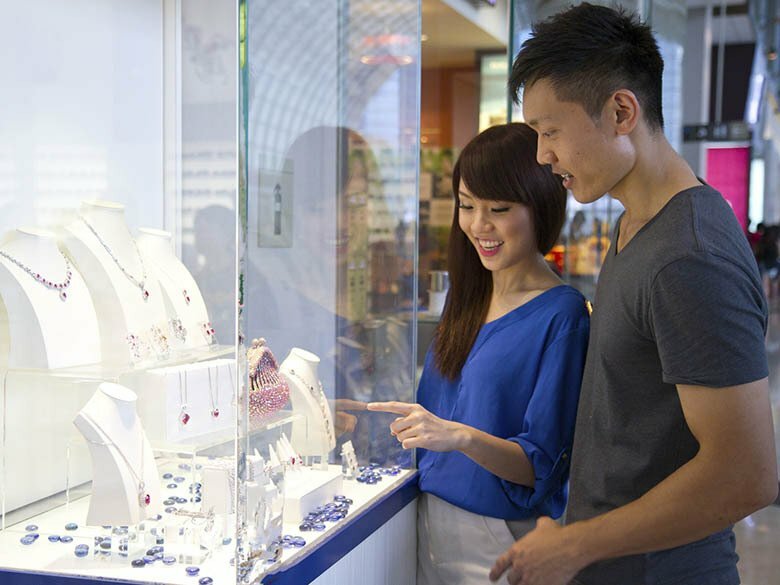 Now, not everybody likes to look at selling jewelry as a good backup plan but then again, it is actually a great way to keep your wealth without having to having your hands filled with too much money. Here’s a question, if you were to pick between a house or a chest of jewelry which was just recently dug up, which would you pick? Picking the house would be a very practical choice but then again, what if the value of that property would go down? What if in 10 years, the value of your jewelry doubled? Back in the day, people used to do this technique with gold. They would buy a bunch of gold while it was cheap and would sell them when the price went up. Although of course, not everyone buys jewelry with the intent of selling them but it is still a good investment to have around. Of course, you have to be careful with the type of jewelry to buy, not every type of jewelry increases in value. Jewelry is a wonderful thing to have around. Not just for women, but also for men. Back in the day, men used to keep their watches or pocket watches rather from generation to generation. There weren’t that many jewelry makers back in the day which would make jewelry one of the highest commodity because of the scarcity of availability. Jewelry might not be for everyone, but if you want something to pass on something o great value to the next generation, jewelry is one way to go. If you learn how to use your jewelry towards your advantage, you’ll realize that it wouldn’t be a waste at all. Invest in things of worth, not just in things focused on the appearance. Find the best jewelry to invest on and you won’t regret buying.